Over the years, we’ve grown. Our family has grown. 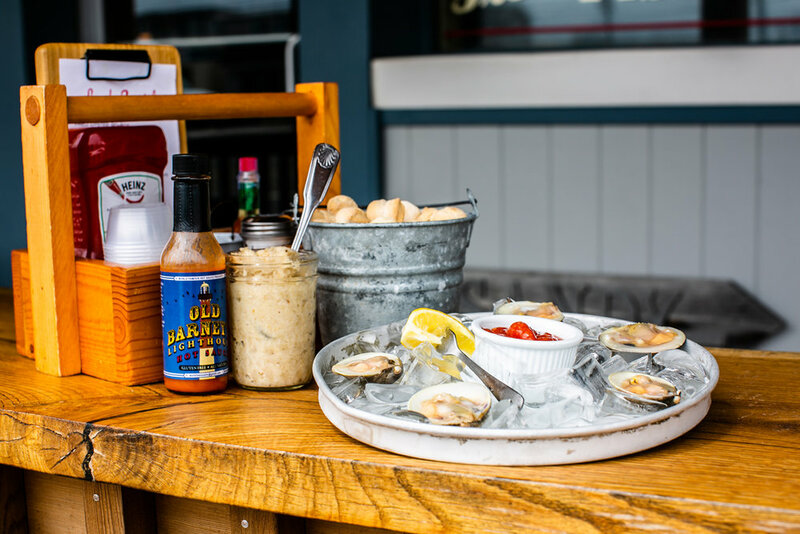 We’ve branched out to five restaurants in the Long Beach Island area.But Ship Bottom Shellfish is where it all began, serving the freshest food from our ocean and bay. 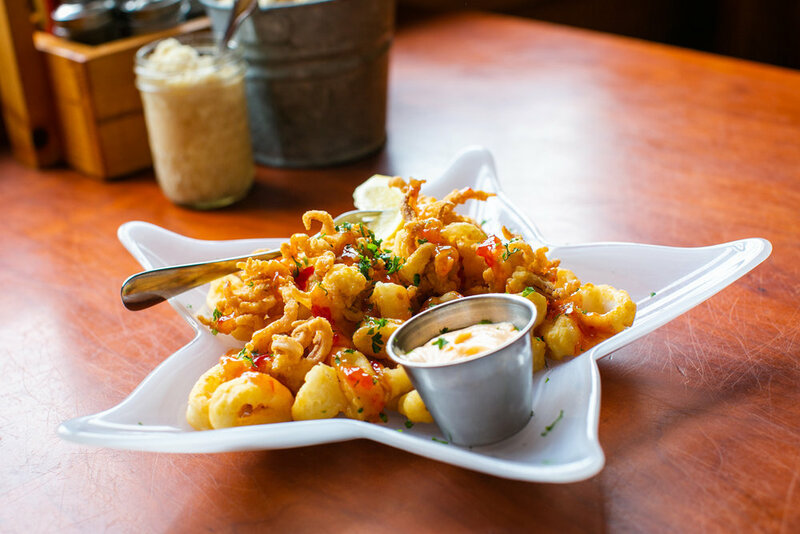 LBI area favorites like Mussels in Wine and Garlic and Jumbo Lump Crabcakes, all originated here. 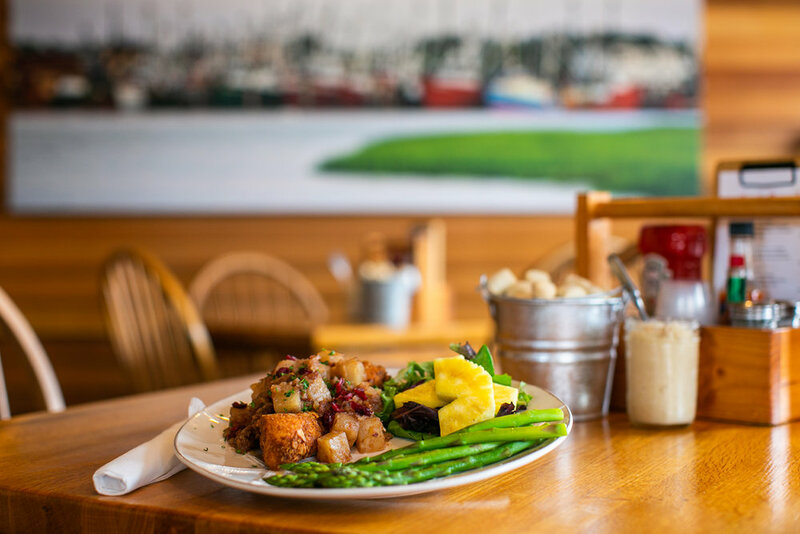 Everything we are today is based on what we’ve been doing in this cozy little dining room and fish market for nearly 40 years - serving quality sea food. Speaking of new additions, this one is part of the crew now. Are oysters really an aphrodisiac? There are certain families and businesses we love working with. The Reynolds are one of them. Why we shop local, and especially during the holidays. Shopping local is supporting our local economy and community during the holidays. What's better than Thanksgiving leftovers? We have the answer. If you’ve got leftovers, we’ve got ideas. We don’t serve striped bass, but we sure do like to chase them in the fall. 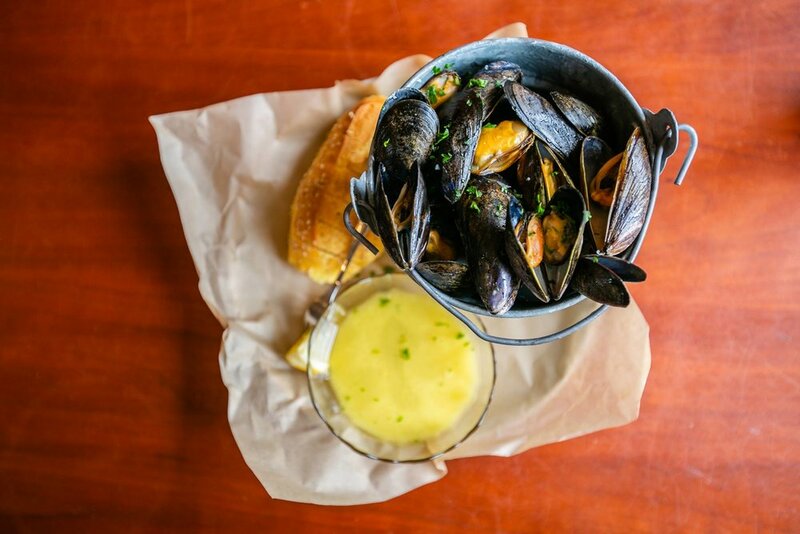 Ship Bottom Shellfish and the Tide Table Group are about to take on the fall festivals head on. 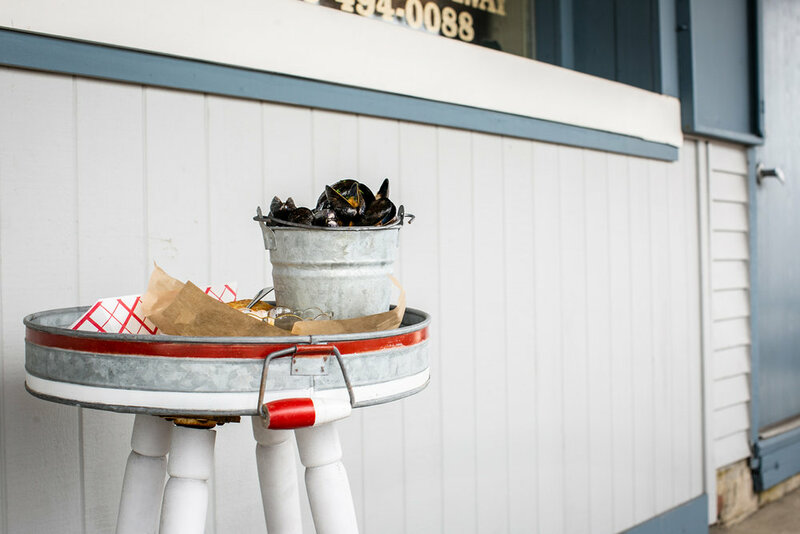 Our sister restaurant, Parker’s Garage, just harvested its signature oyster, the Parker’s Pearl.